Some children love to read, but some need a bit more encouragement. It is definitely worth persevering with, as they will certainly thank you when they are older and will hopefully develop a love of reading in their own time. It can be concerning when your child shows little or no interest in reading, particularly as they approach school age and years of formal education, including test scores and peer pressure, stretch before them. It is worth remembering though, that children develop at their own rate and there is absolutely no need to panic if they just don't care about reading. Most people, even subconsciously, compare their children to others of a similar age and want them to be at a similar level, but children learn differently. Some pick things up slowly, bit by bit, where as others will appear to stay in the same place for ages, then suddenly rush ahead. Both will end up in the same place eventually, so there's no need to worry. In the months leading up to a child starting school, it's normal to want them to be well prepared, and one of the ways to do this is to develop their reading ability. It's really important not to overdo it though. If they don't enjoy it, or find it tricky, they may just not be ready to attempt formal reading and that's fine. There is no rush, because, although some children have picked up some words before they start school, it's not expected and they will learn in a structured way alongside their peers, one step at a time, so there is no need to worry that they need to be one step ahead, they don't. by making sure it is part of every day life. If they see you reading, whether it's newspapers, recipe books, or the TV guide, they will accept it as part of everyday life and it won't be intimidating. As they get older and need to practice their reading, there are lots of ways to encourage reluctant readers, making it less formal and more fun. There is reading all around you and it's often possible to incorporate a child's own interests too. If they like cars, try making words out of the letters in number plates as you walk along. If you are visiting somewhere like a theme park or zoo, read the different signs together to find your way around. The most important thing is to go at your child's pace. There is no right or wrong and I have seen plenty of examples of youngsters who started school unable to read, either because they had learning difficulties, or were just not interested, who have gone on to further education and attended university. They will all find their own level and have their strengths and weaknesses, but not feeling pressured and stressed and seeing learning as a positive experience is a big part of success, especially early on. It's definitely important to let children go at their own pace. There's so much pressure on children to perform at such an early age. Writing little signs to stick around the house is is fun as well. 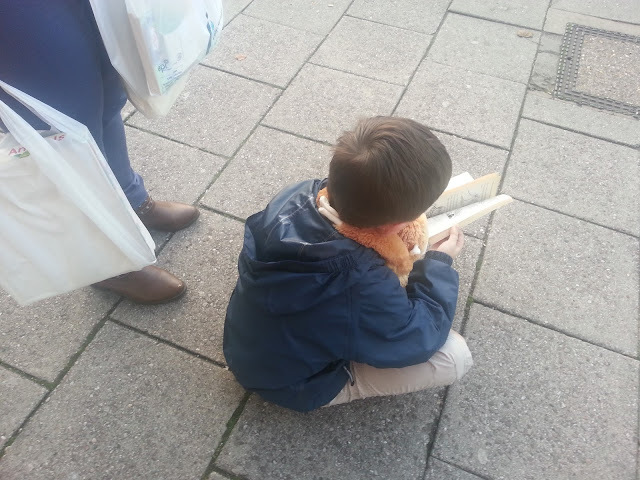 My son used to love reading when he was young. 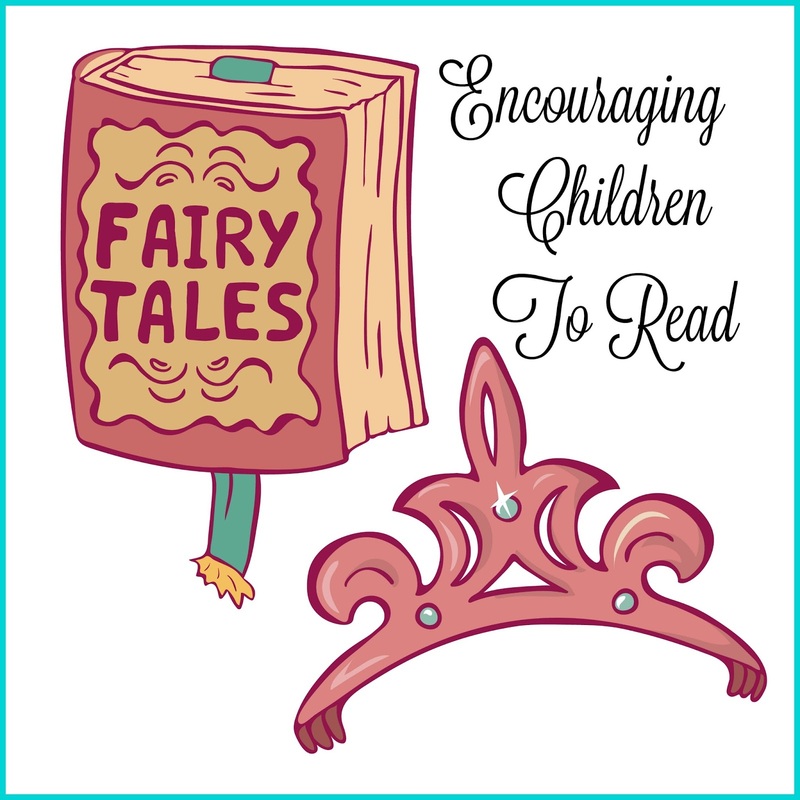 I do find that there is more an emphasis on reading story books in school other than reading factual books, which can often appeal to little boys more. Boys can get left behind in reading. Comics, manuals and factual books can all be used as an alternative to a fiction book. Some great ideas for reluctant readers. Thankfully, I have a little bookworm. 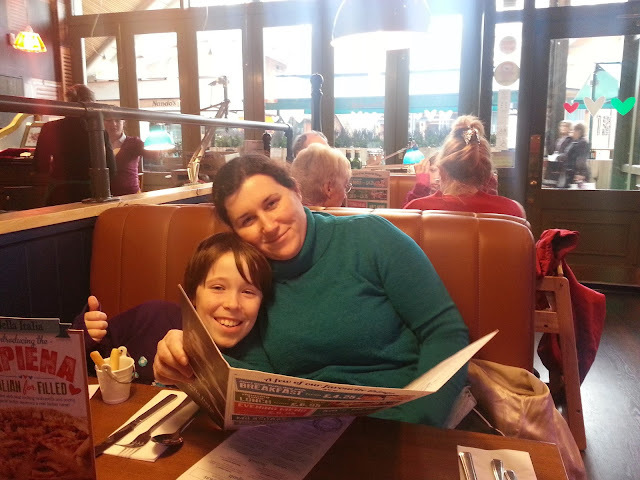 My son has severe learning difficulties but I really hope I can get him reading one day, no matter when. It will be an informal process like pointing out words as we are out and about as he backs off if I put too much pressure on him. I have been lucky in that all my kids love reading (well, Syd currently loves being read to....he is only 3 and can only read a few words so far!) - I am a book worm and I think it sets a good example for them to see me with my nose in a book so often too! You know I was talking about this today - I should find more time to read with my kids butI am terrible at it. But I do read online A LOT. And they also read online/computer games etc - and I need to remember that it IS still reading. 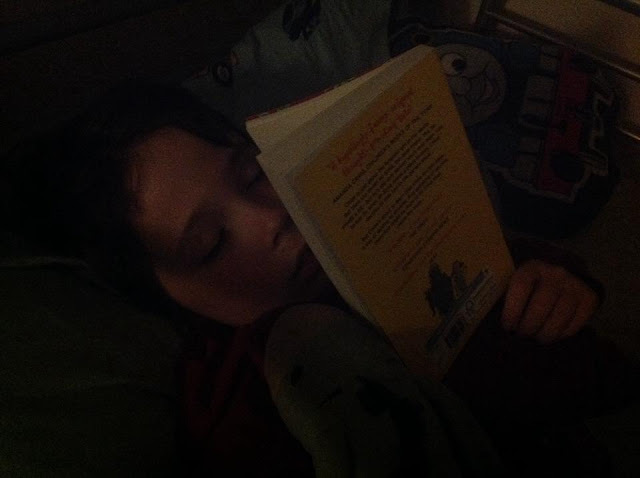 I've read to raiden since an early age and he is only just getting in to following on and reading himself, it's magical to watch as I used to be lost in books for hours. Great post - I think reading is vital for kids! Reading is very important and can be a life changing hobby, I hope my children are as obsessed with learning as I am when they grow up!